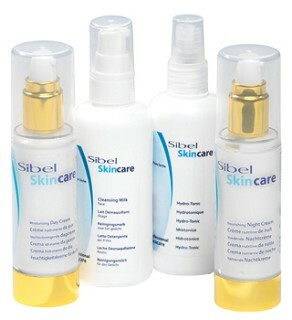 Sibel Skincare is a professional facecare range featuring products for every skintype on various levels. 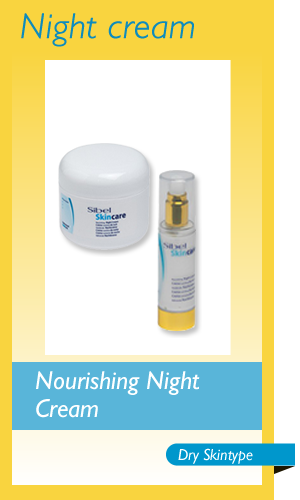 These products not only look after the skin, they pamper it as well and keep it looking healthy. 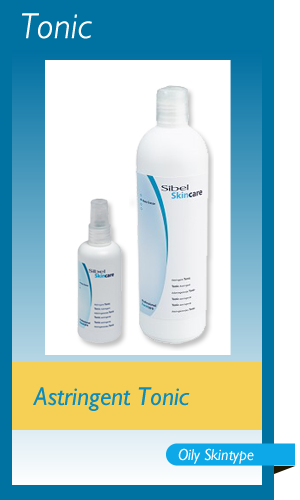 A perfect sideline to add to your salon retail products. Easy-to-apply cleansing milk with ingredients that soften and moisturise the skin while removing remaining make-up and dirt. Formulated with mineral oils and Aloe vera. Recommended for all skin types (even allergic and cuperosic ones) for its soothing, cleansing and vitalising effects on peripheral blood circulation. Contains plants extracts giving a pleasant sensation of freshness and well-being. 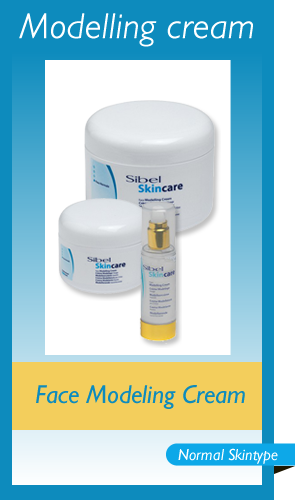 Cream rich in agents and emollients, giving the skin more elasticity. The collagen used is of marine origin. Collagen has outstanding moisturising and film-forming properties and replenishes the water content of dehydrated skin cells. Contains a sunscreen. Make-up cleanser milk for dry skin. 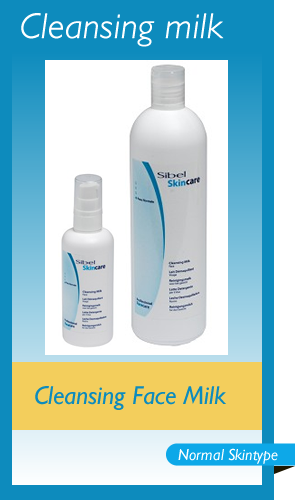 A gentle, in depth make-up cleansing which quickly dissolves all traces. The skin takes on a new vitality and freshness. This balancing-moisturising tonic for dry skin gives the upper layers of the epidermis the amount of moisture required, leaving a pleasant sensation of freshness and well-being. 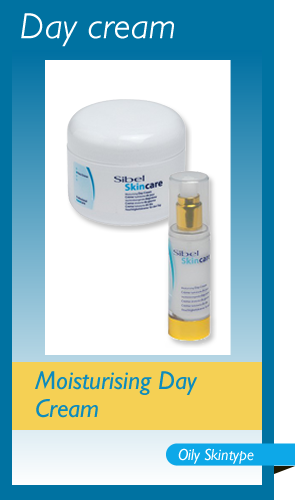 Highly absorbent moisturizing skin cream for dry skin. Its formula, rich in natural moisturizing agents and vitalizing liposome derived from ceramides, increases its moisturizing effect, reestablishing the lipid content. 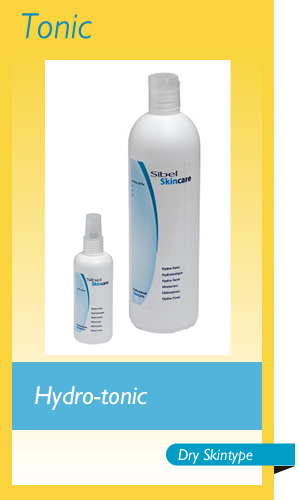 Silk proteins provide a smooth, silky finish to the skin. Contains sun filter. Revitalising anti-wrinkle cream. 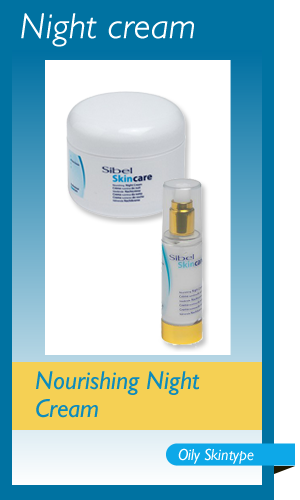 This revitalising cream regenerates the skins elasticity and nourishes it due to the 'ceramides'. 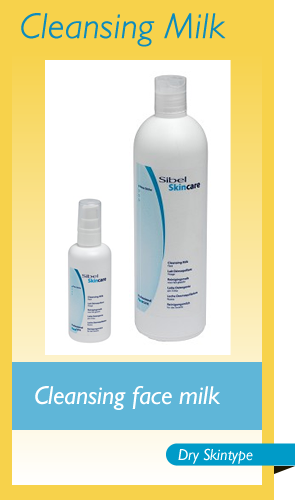 Make-up cleanser milk for oily skin rich in marine extracts which gives a deep cleansing without altering the skin pH. 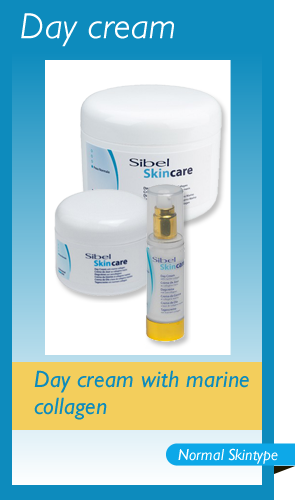 Marine plant extracts provide oligoelements, calcium and magnesium. The balancing-moisturizing tonic for dry skin gives the upper layers of the epidermis the amount of moisture required, leaving a pleasant sensation of freshness and well-being. Non-greasy, very mild cream easily assimilated by the skin. 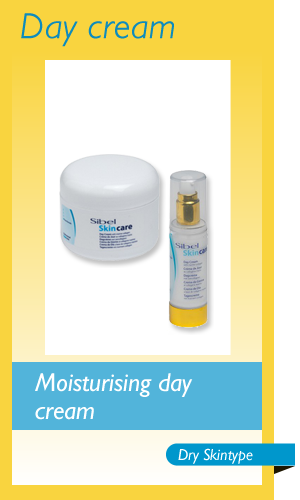 The skin remains perfectly moisturized throughout the day, recovering smoothness and shine. It contains active agents to balance sebaceous secretion, sulphured liposomes, extract of algae, marine collagen and a sun filter. A purifying nutribalancing cream for balancing oily skin, which selectively absorbs all oxidized greasy elements responsible for blackheads, spots, etc. 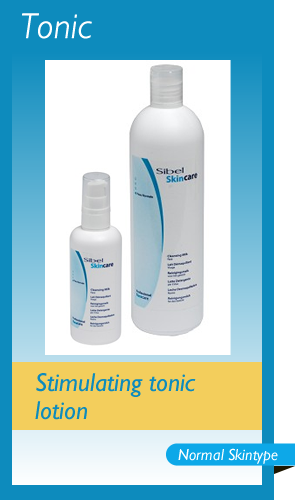 The sebaceous glands are controlled by sulphured elements, keeping the skin moisturized.